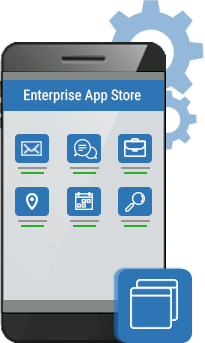 Enterprise Mobility Management (EMM) solution offers a suite of policy and configuration tools for managing content and applications on enterprises devices. Business leaders foresee the short-term and long-term benefits of adopting an EMM strategy to leverage mobility for growing organizations amid rapid market changes. 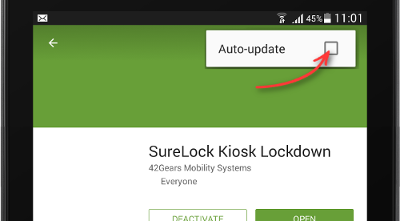 42Gears EMM suite helps companies mobilize their workforce to gain competitive advantage, while adhering to their security frameworks and technology life cycles. 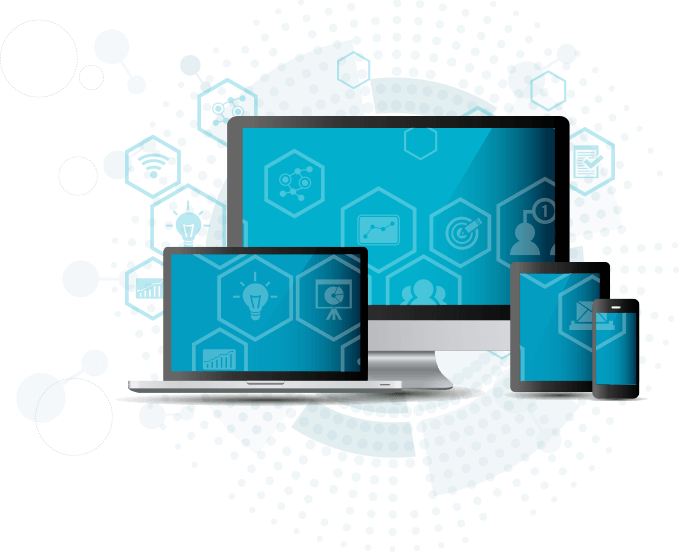 An MCM solution allows users to securely access business content on their mobile devices. 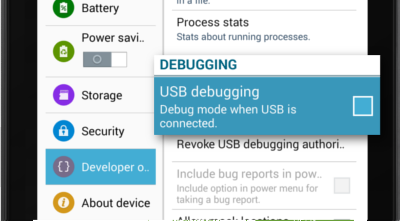 It allows users to view and store data securely on mobile devices by using authentication, file sharing and copy/paste restriction policies. 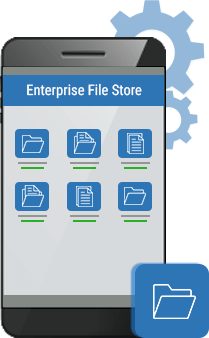 MCM offers push-based file distribution, replacement and deleting capabilities. 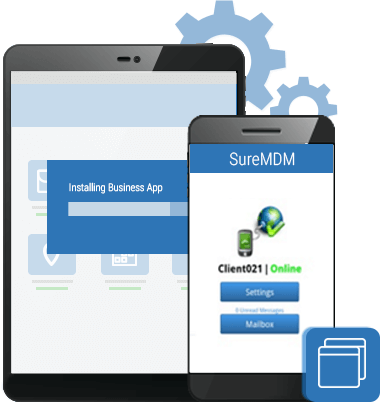 Mobile Identity Management (MIM) is a solution offered by SureMDM which allows enterprises to authenticate the identity of users and manage user activity on company network and devices. 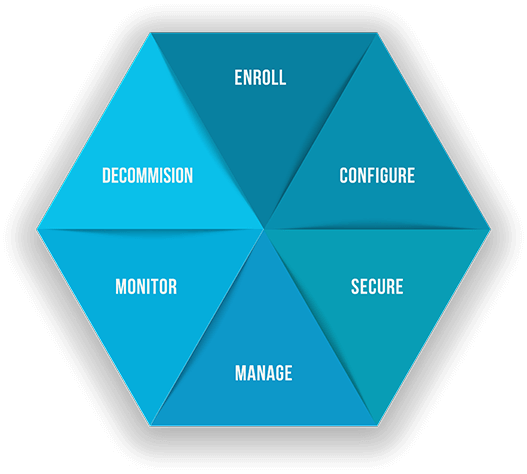 MIM offers the following features- Single Sign-on, Certificate Management and Device Enrolment. 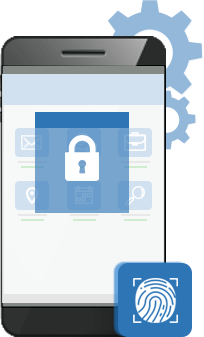 Businesses can leverage the benefits of Single sign-on feature which increases user productivity, enriches user experience and reduces the maintenance burden.